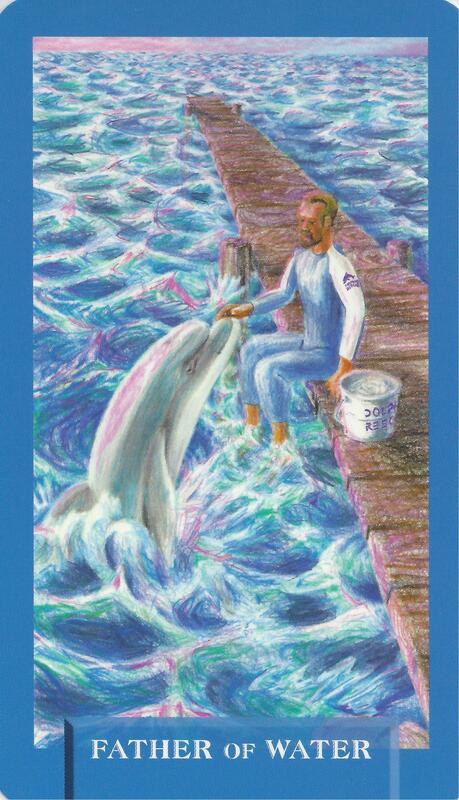 5-30-14 Today’s Tarot is the Father of Water. Reach out to someone else today who may need a little care or attention. It will help them and do you a world of good. This cards is about nurturing and healing.